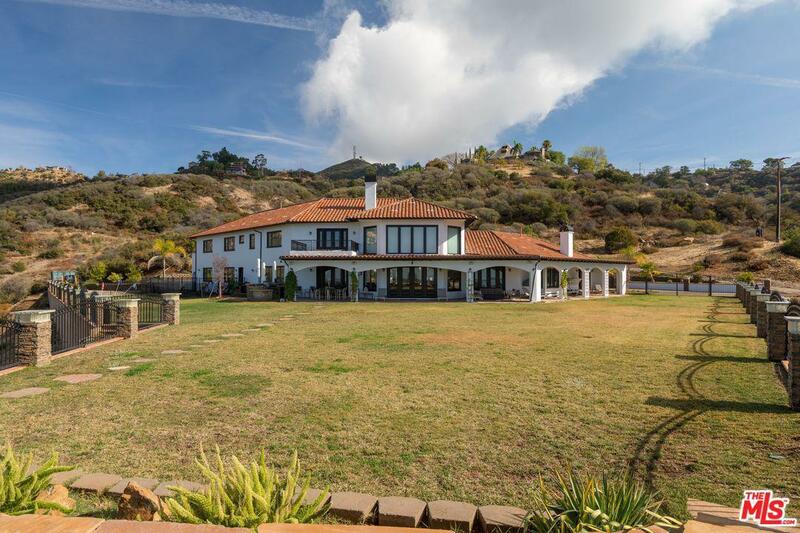 This unbelievable Malibu Private Estate has over 8+ acres with panoramic ocean and canyon views. Featuring 7 bedrooms & six bathrooms, a guest wing with separate entrance, a media room with a full bar, and an office. The resort-style backyard is a dream, perfect for entertaining. This home offers a huge flat yard, outdoor kitchen, newly constructed swimming pool, jacuzzi and a putting green. 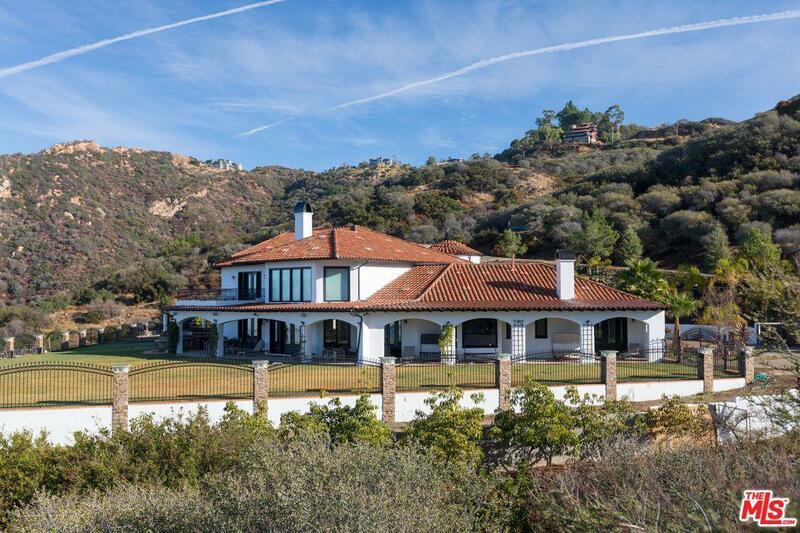 This property is very private, located at the end of a gated secluded road with hiking trails, and roads for off-road vehicles. Listing provided courtesy of Danielle Armiento DRE#01988894 of Nest Seekers.